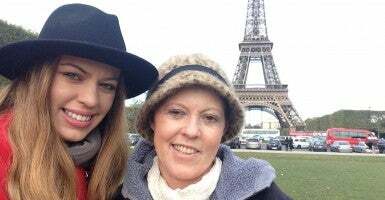 My Mom Has the Same Brain Cancer Diagnosis Brittany Maynard Had. She’s Fighting to Live as Long as She Can. Nadin Naumann is a freelance publicist and part-time law student. She also often contributes to lifestyle and news outlets. If my mom had made the same decision that Brittany Maynard did to end her life earlier, we would have missed out on so much. My mother was diagnosed last year with a grade 4 glioblastoma multiforme brain tumor, the same diagnosis as Brittany Maynard, the 29-year-old who ended her life Nov. 1 after launching a national campaign to promote laws that allowed people with terminal diseases to choose the time of their deaths. Doctors said that my mom would have 15 months to live if she was lucky. It has now been 21 months since her diagnosis, and she is still alive. Has it been tough? Yes, absolutely: In the time since her diagnosis, my mom has undergone two brain surgeries, chemotherapy and radiation. But we’ve also had incredible experiences. In the past 21 months, we went to Paris, walked a 5k for brain cancer awareness and celebrated birthdays and holidays. My mom was here to see me get accepted into law school. Brittany had stated that she did not want her family and friends to see her suffer, to see her at her worst. Well, I’ve now seen my mother at her worst–and I will tell you that’s still not comparable to not having her here at all. But what about people like my mom? How about the individual who chooses to fight knowing all the consequences that he or she could face? And how about the friends and family that are affected by their loved one’s diagnosis? Shouldn’t they get a say in this? Sure, it has been hard for me to see someone I love so much go through this, but it would be significantly harder to not have her around at all. I don’t mind that the roles have reversed and that I care for her instead of her caring for me. What matters it that I have my mother here and we’re in this together. I get home from school and can tell her about my day, tell her about what’s going in life. I can still have conversations with her and she can with me. Yes, there are painful moments. My mother has had days where she spent the whole day vomiting. This spring, she became wheelchair bound. 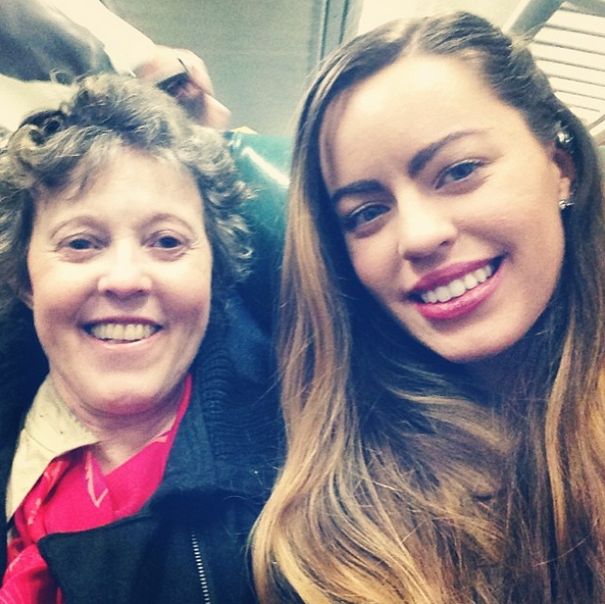 I have less freedom in my life, because my mom relies on me—but she’s still here. And that makes it completely worth it. My mother had the bravery and courage to face this disease, to fight to stay alive and be here for as long as she can be. She knew very well what the consequences could be if she decided to treat her tumor, but to her it was worth it. It was worth it to stay with the people she loved for as long as possible. Whenever her time comes, she will die with dignity. 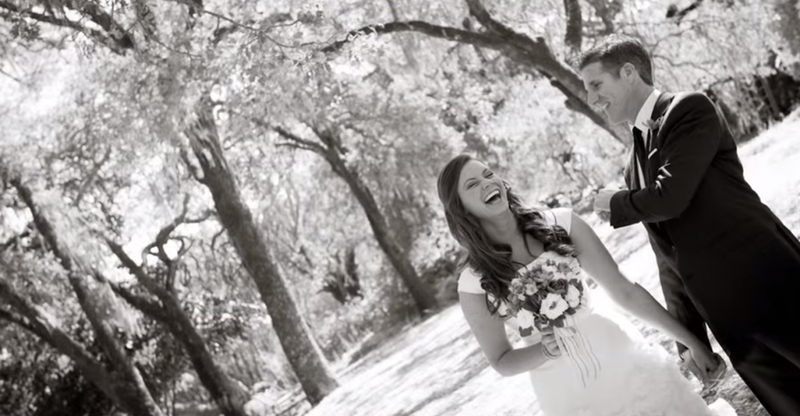 Brittany Maynard was adamant that she was dying with dignity. She stated to media outlets that she was not committing suicide, that cancer was ending her life. But cancer hadn’t ended her life yet. We need to be more honest about that: Maynard took medication that ended her life. What do we think is more honorable: someone who chooses to fight cancer despite all the consequences or someone who doesn’t even try? Really? That’s what people are thinking now? Someone who battles a terminal illness instead of deciding to end his or her life before even trying will die with ignorance? If you ask me, there is a hundred times more dignity, more honor, in dying fighting for your life. 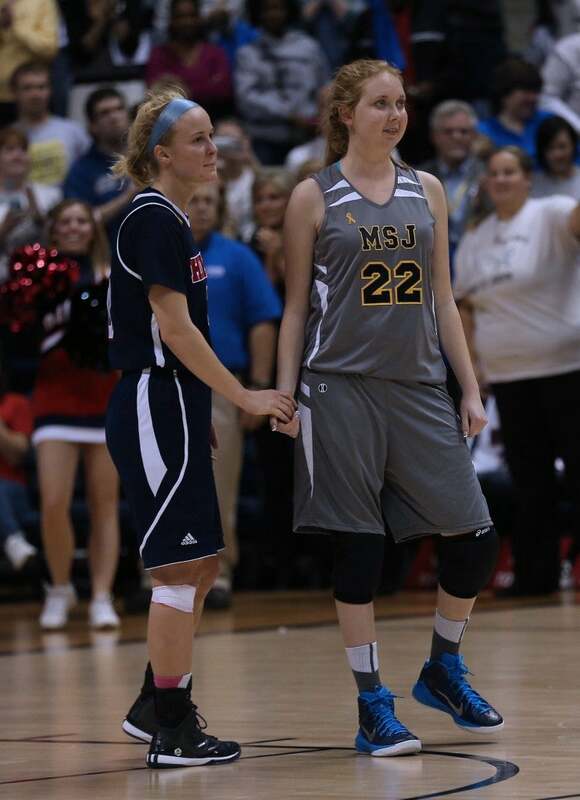 Look at Lauren Hill, the college freshman who was diagnosed with an inoperable brain tumor. She has shown a never-give-up spirit, and I strongly commend her for that. The same day that Brittany chose to end her life, Lauren put on her No. 22 jersey and suited up to play basketball for Mount St. Joseph. She set a goal to live long enough to play her first collegiate basketball game, and she did. Lauren will die with dignity. What if? What if Brittany decided to fight to stay alive? Could she have lived longer, past her prognosis? Could she have stayed alive long enough for there to be better treatment, maybe even a cure? Maybe yes, maybe no, But isn’t it worth sticking around? Isn’t life worth it? Ultimately, I do not want to bring shame to Brittany’s death, and I will respect her decision. However, I will never agree with it because of my firsthand experience with the same disease. I want to open a discussion that offers another side. I want there to be consideration not only for the person who is going through the disease, but also for the people who surround that person who is ill and how it affects them. There is one good thing that I believe has come out of Brittany’s story and that is the increased awareness surrounding brain cancer. Right now, there are only four FDA-approved treatments for brain tumors. Much of this is because of the significant lack of money that is donated to research. Hopefully after all of this people will be willing to donate more to brain tumor research. Even if we don’t find a cure anytime soon, we need more treatment options. In the meantime, as we wait for a cure and more treatments, I hope that other patients will follow my mom’s example—and fight for life as long as they can.